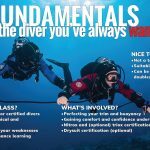 Great diving means potential for amazing dives before and after class, and on class experience dives. 355+ boat diving days a year means weather is less likely to affect your class. Cuz it’s winter at home and always lovely weather in Kona! It’s a direct, non-stop flight from many US and Canadian west coast cities. Feels like an exotic location, but your domestic US cell phone works without roaming and no foreign transaction fees on the credit cards. Most of the time, we’re able to use pools, training sites, classrooms, fill stations, and charter operators located very close to town. Less time traveling equals more time diving and learning. Water temps in the 70s means no dry gloves or thick gloves (unless you want to). Water temps in the 70s means more comfort and ability to spend more time in the water. Many non-diving and topside activities keeps travel companions occupied and happy! 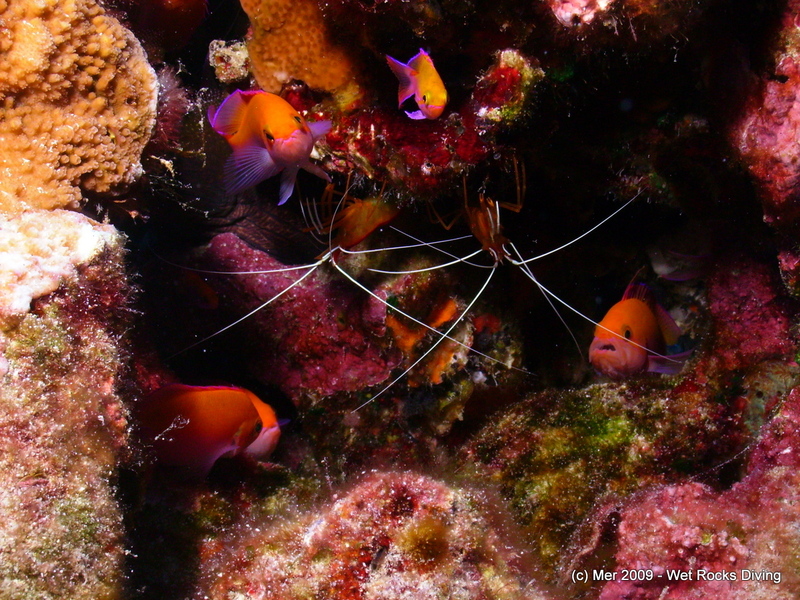 For more on Kona underwater and topside conditions, features, and attractions, see our About Kona and Kona Diving sections.